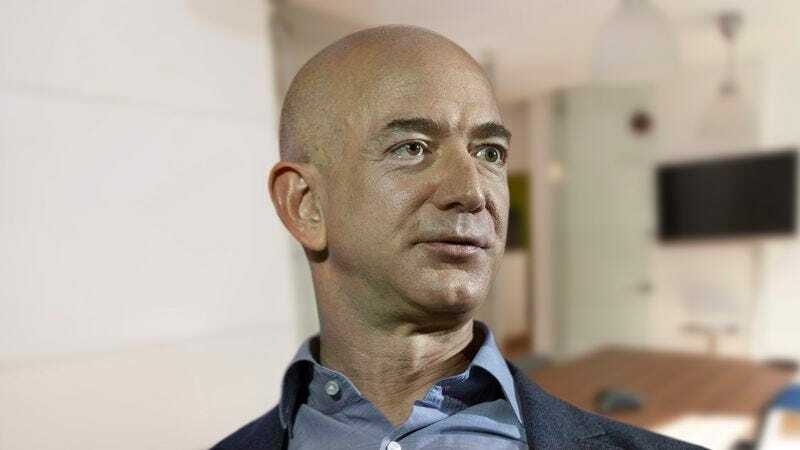 SEATTLE—In response to accusations of an abusive workplace environment, Amazon CEO Jeff Bezos assured employees Tuesday that the company’s human resources staff was working 100 hours a week to address their complaints. “I’ve heard your grievances, and I promise that HR is toiling 16 hours a day, plus weekends, until the problem is solved,” read a company-wide email from Bezos, who promised that members of the human resources department would not be allowed to rest for a single second until allegations of a cruel, backstabbing office culture at Amazon were fully dealt with. “Nothing matters more to me than the well-being of our employees, and our HR staff will continue to work their fingers to the bone—not seeing their families or friends or anything at all outside their offices—for as long as it takes to make this right.” Bezos added that any employee not fully committed to ensuring a healthy work-life balance should look for a job elsewhere.